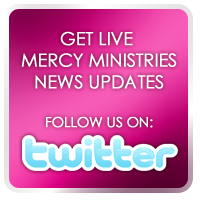 Mercy Ministries News: Jordan Rubin and North Carolina Community Show Support for Mercy Ministries! Jordan Rubin and North Carolina Community Show Support for Mercy Ministries! Since 1983, Mercy Ministries has helped thousands of young women from across the country, many of whom come to us from the state of North Carolina. Last Thursday, 120 people from the Charlotte, North Carolina community came to hear more about Mercy Ministries and the young women who have had their lives transformed and hope restored. The Mercy in the Community Luncheon was held at The King’s Kitchen, a well-known restaurant that donates 100 percent of their proceeds to help feed the poor in Charlotte. 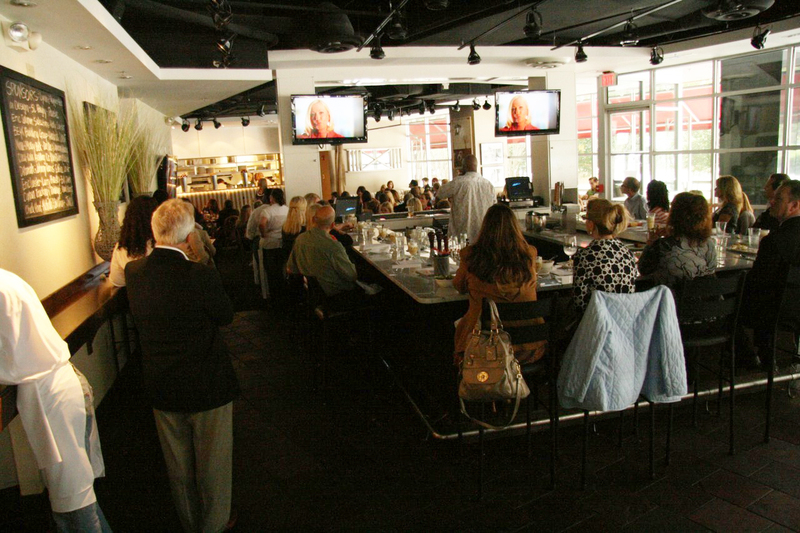 Everyone enjoyed the amazing upscale southern cuisine and friendly atmosphere. The restaurant is owned by longtime Mercy supporters, Jim and Karen Noble, who welcomed everyone to the event. 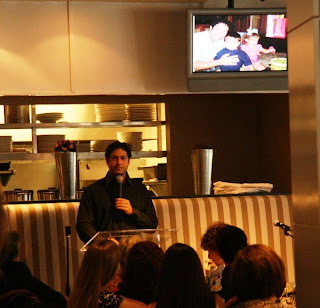 Founder and President of Mercy Ministries, Nancy Alcorn, was honored to have her good friend, Jordan Rubin, as the guest speaker for the luncheon. Jordan is the New York Times best-selling author of The Maker’s Diet and is considered one of America’s most recognized and respected natural health experts. 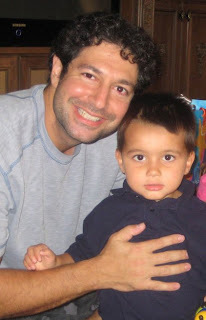 He shared the story of how he and his wife became the adoptive parents of a Mercy baby and why he is a strong supporter and advocate of Mercy Ministries. Nancy Alcorn also shared her heart for the countless young women who need to know there is a God who loves them unconditionally and that freedom from life-controlling issues is absolutely possible. She told the story of God’s calling on her life to develop a Christ-centered home for young women, and she cast the vision for the ministry’s future growth to North Carolina. Guests also had the opportunity to hear life-transforming testimonies from Mercy graduates, Julia and Alyssa. Julia, a 2001 graduate, came to Mercy with an unplanned pregnancy. She spoke about her decision to place her daughter for adoption and how she is now fulfilling her lifelong dream of serving as a missionary around the world. 2004 graduate, Alyssa, shared that she was abused as a child and feared that she would continue the cycle of abuse. While at Mercy, she was completely healed and restored and is now blessed to be a part of a ministry that nurtures and cares for children. These young women were excited to share their powerful stories and encourage support for Mercy Ministries. We would like to thank everyone who took the time out of their busy schedules to come and hear about the lives being transformed at Mercy Ministries and especially to Jordan Rubin for being our guest speaker. 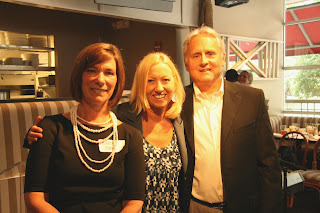 Thanks to Jim and Karen Noble and everyone at The King’s Kitchen for hosting the event and for the delicious southern cuisine! Special thanks to Freedom House Church, Grace Covenant Church and Tom and Marie Fisher who all generously sponsored this event and to Kristy Huddle for donating her photography services. 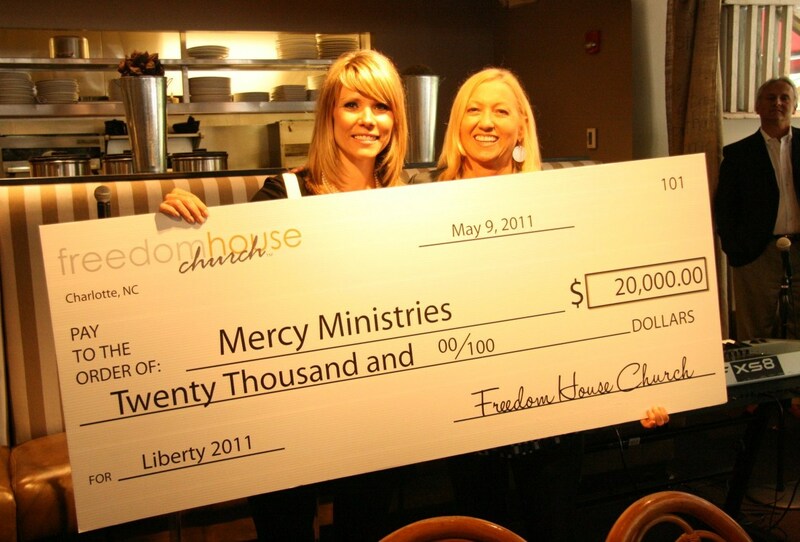 Freedom House Church Pastor, Penny Maxwell, presenting Nancy with a check for $20,000! If you would like to know more about how you can support Mercy Ministries, call (615) 831-6987 or email Whitney Cantrell at wcantrell@mercyministries.com for more information.